Delivers 40 Highway MPG and 31 City MPG! 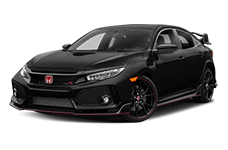 This Honda Civic Coupe boasts a Intercooled Turbo Regular Unleaded I-4 1.5 L/91 engine powering this Variable transmission. Wheels: 17" Alloy, Wheels w/Machined w/Painted Accents Accents, VSA Electronic Stability Control (ESC). 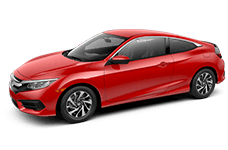 Come in for a quick visit at Brandon Honda, 9209 Adamo Drive Eas, Tampa, FL 33619 to claim your Honda Civic Coupe!